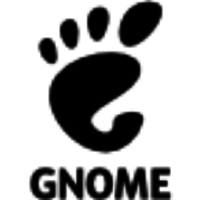 gedit is the GNOME text editor. While aiming at simplicity and ease of use, gedit is a powerful general purpose text editor. Why do developers choose gedit? Why do you like gedit? What are the cons of using gedit? What are some alternatives to Sublime Text, Vim, and gedit? I'm using it to load the fresh installed config file, so the user can edit this directly and easily.